At a media event today in Warren, Michigan GM outlined a good bulk of its plans for the next generation of Chevrolet Volt. 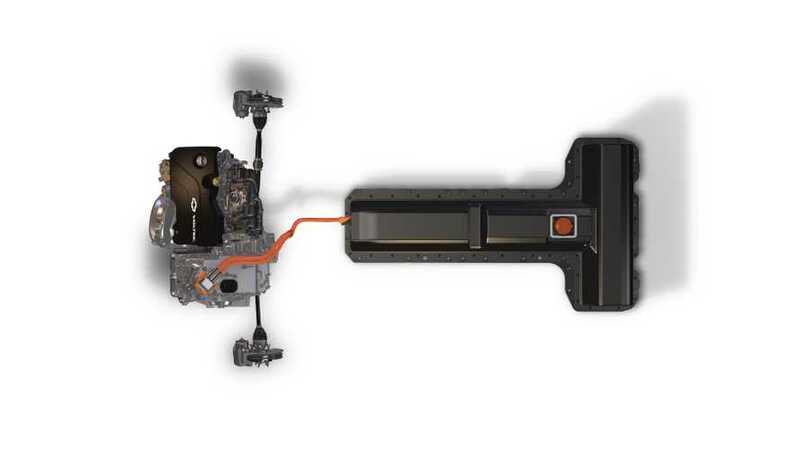 The 2016 Volt will now also have 5 operational modes, including the common all electric mode and range more, while also having the ability to use different blending of the two motors (electric/gas) depending on the performance and efficiency the road (and the driver) wants – giving the car a 20% improvement in electric acceleration. If GM's 20% performance estimate relates to 'off the line' acceleration as well as normal/eco acceleration, the next Chevrolet Volt will get to 60 mph in just over 7 seconds. And while the company did not get into any hard specifics, they did outline some basically parameters than can give us a pretty decent idea of what to expect. 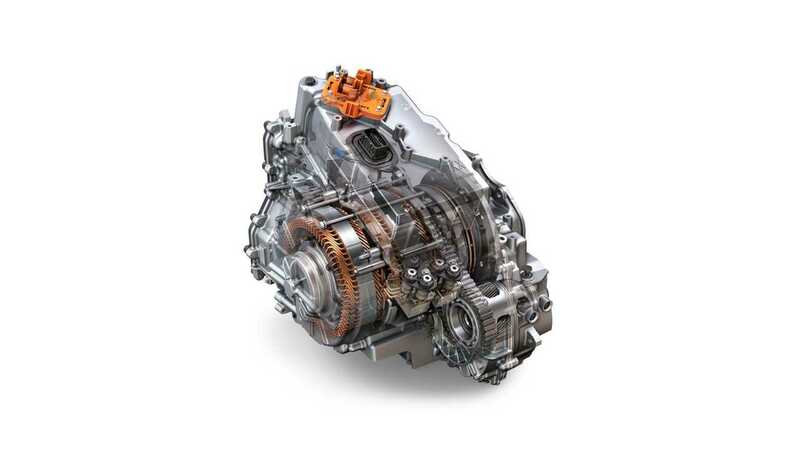 As far as efficiency goes, the new two motor drive unit is 100lbs lighter and 5-12% more efficient, so paper we can expect an extended range MPG of somewhere in the low 40s (the current Volt nets 37 MPG according to the EPA). 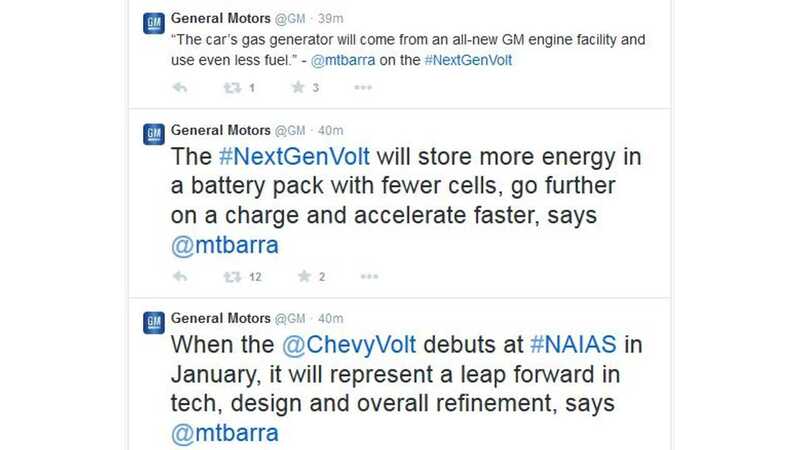 The next gen Volt will operation on regular gas, as opposed to premium. 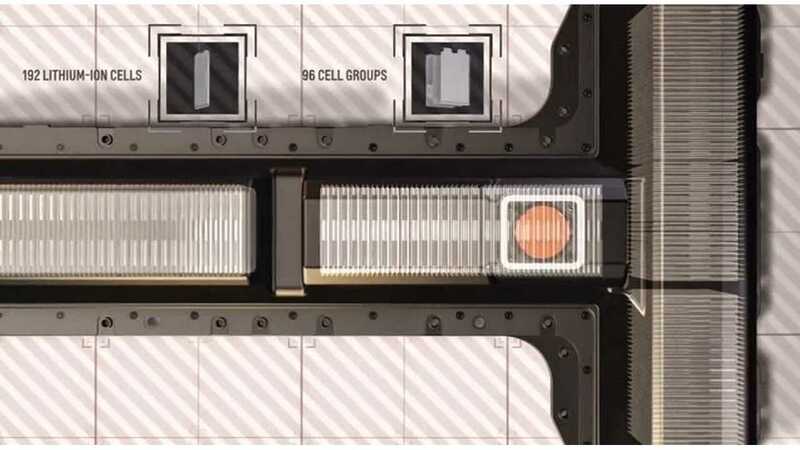 The new Volt battery back is actually slightly smaller (and lighter) than the existing one, meaning that with a 20 percent increase in storage volume, its theoretical capacity would be about 20 kWh (the 2015 Volt is rated at 17 kWh). 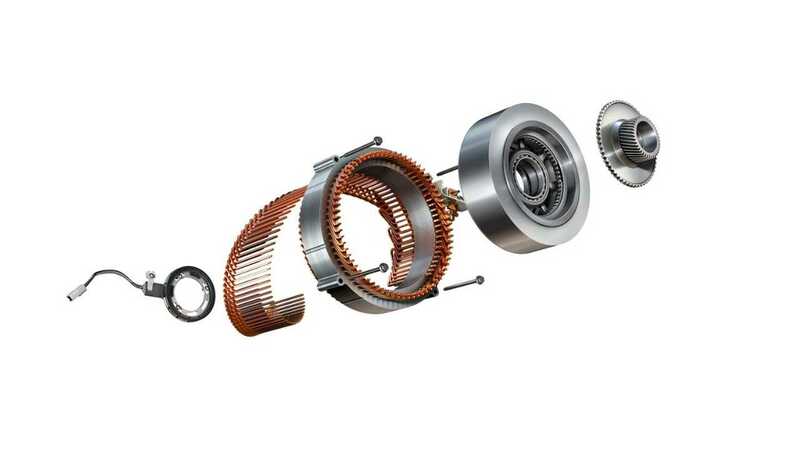 GM did note in the presentation that the new drive unit is more efficient as the Traction Power Inverter Module is now built into the drive unit, which reduces the complexity of the design and further improves range. 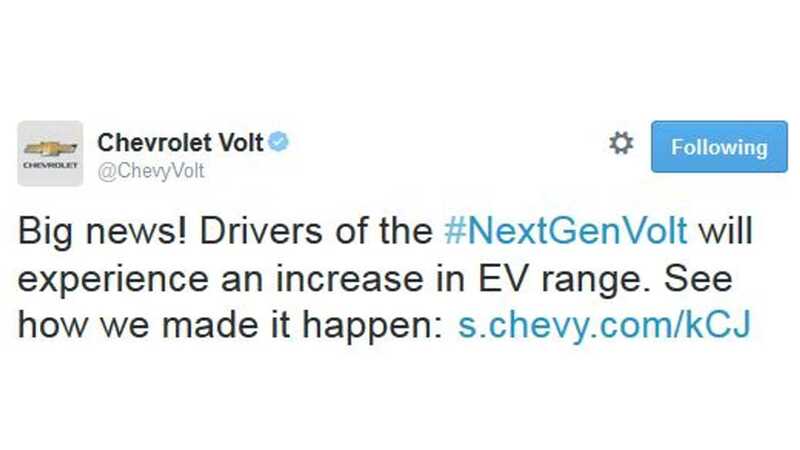 Any bets the 2.0 Volt might be following in the Spark EV's footsteps? 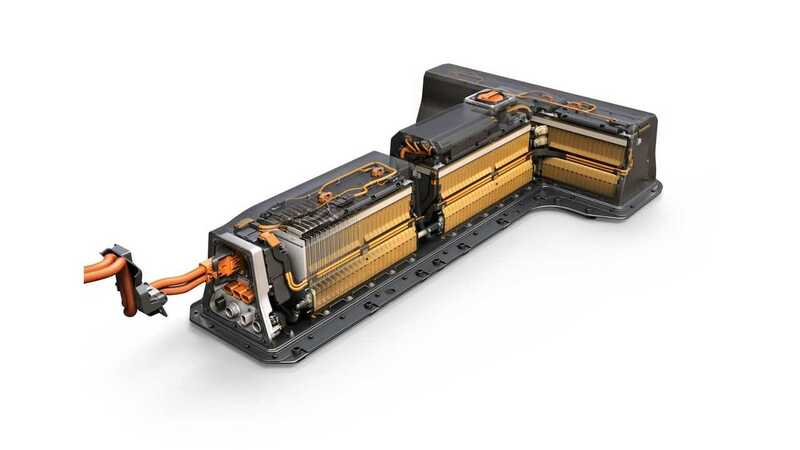 Even though the 2015 Chevrolet Volt is rated at 38 miles, that was based off a slightly smaller 16.5 kWh battery from 2014. 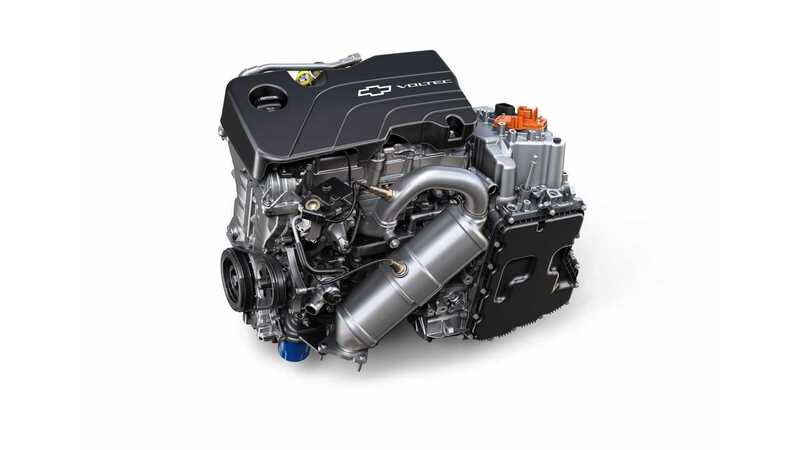 Using the specifications given today, our guess is that the 2016 Chevrolet Volt will have an all electric range of 50 miles on a 19 kWh-ish pack, while still allowing for perhaps 3-5 miles of variance from the unknown specific data points. ...but so much for that full size, adult 5th seat it would seem.